This is was originally posted by Karen Smith, Community and Design Research, on the Hive NYC blog. Earlier in June, Chris Lawrence wrote a blog post about how the National Security Agency’s (NSA) PRISM surveillance program in the US can motivate educators and mentors to create a teachable moment on privacy. As of today, over 560,000 people have signed on to the Stop Watching Us petition, calling on the US congress to explain its spying programs. Teen and youth voices still need to be mobilized to better understand their reactions to privacy and surveillance issues. I am currently working with documentary producers Giuliana Cucinelli (director) and Leslie Regan Shade (co-producer), the academics behind Our Privacy Matters! to try to engage youth to remix privacy. 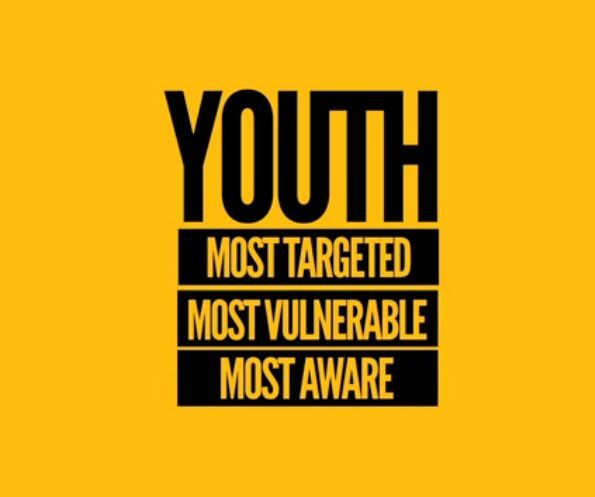 In the documentary, the filmmakers make the point that our digital media interactions leave behind digital footprints but that youth are potentially the most targeted, most vulnerable but also most aware of what is going on. Alongside the filmmakers and research assistant Patrick MacInnis, I am aiming to make the documentary and associated resources available in remixable format and to develop workshop activities to engage youth as part of a participatory action research project. One of the (anticipated) wins of the workshop activities is that we can engage youth in multiple aspects of the Mozilla web literacy standard (draft) simultaneously. Within the web literacy standard, Mozilla users including youth are envisioned to gain the skills for exploring, building and connecting via the web. In our workshops we will use the Mozilla Webmaker tools to encourage youth to share their perspectives on privacy as they create various types of remix. During a series of weekends in August 2013 we hope to work with a group of youth from the Boys and Girls Clubs of Toronto, a Hive Toronto network member. Two examples of the types of activities we will carry out are described here. Note: Since some functionality for X-Ray Goggles is currently being updated, we may conduct this activity via paper prototyping. The Our Privacy Matters! documentary is a resource that can be remixed. Giuliana is currently splicing up the video into clips that can be easily integrated into Popcorn. Patrick is developing a Flickr gallery of stills from the documentary. With these resources, youth will be able to respond to the video to tell the stories they develop. 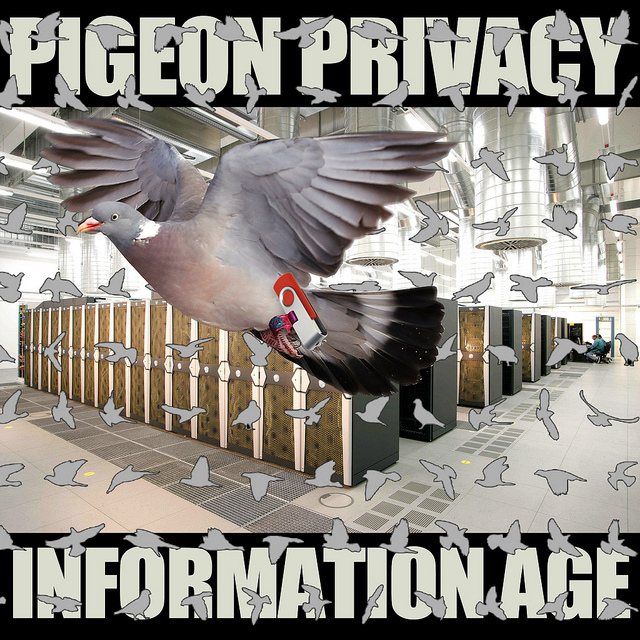 Perhaps someone will want to run with remixing the meme of the carrier pigeon the USB key? I can only hope! After the workshops are complete, we aim to turn the resources into a teaching kit for easy reuse across the Hive network or any other interested groups.